As a true Canadian, growing up in small-town Ontario, butter tarts were a huge part of my life as a young person. 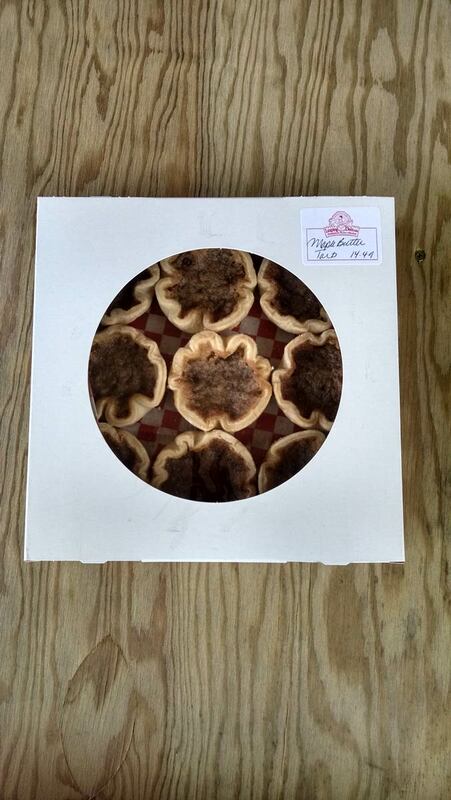 I have had many butter tarts from various bakeries and markets across the Niagara Peninsula. My love of butter tarts was born, making them my favourite sweet treat of all. In fact, my father who was quite a talented baker used to make his own butter tarts quite frequently. I have many fond memories of eating my father’s butter tarts, and this has raised the bar for what I believe a good butter tart should taste like. My father passed away 18 years ago, and the last time he made butter tarts was many years before that. I have tried butter tarts from all over the country, hoping to find one that will meet (or exceed) the high bar that has been set by my father. 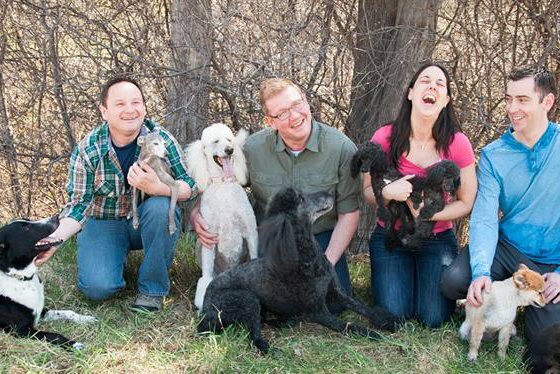 During our travels, food, drink, and desserts are all a big part of our travel adventures. 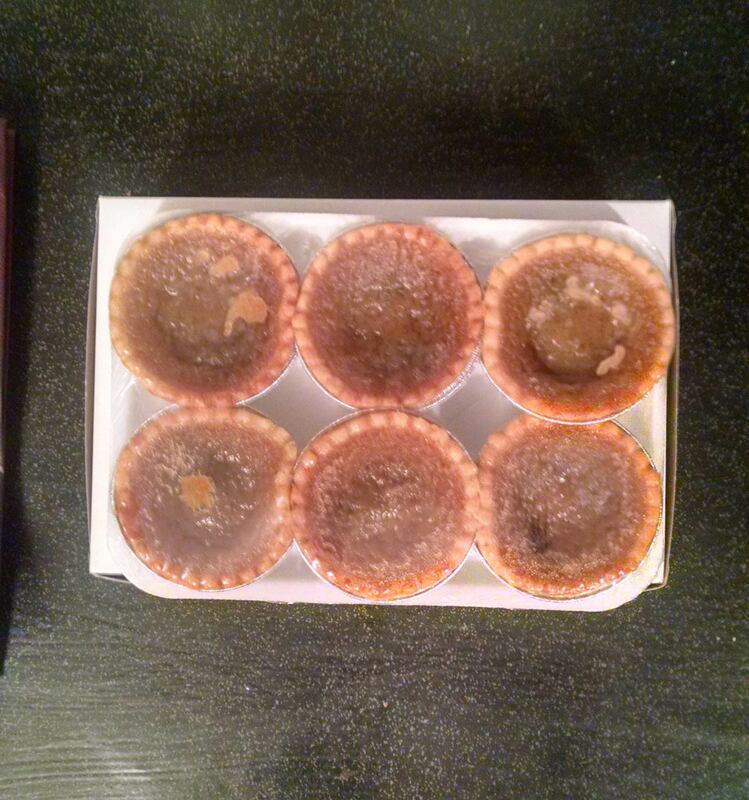 When we find a local bakeshop that makes (or specializes in) butter tarts, we always try them. I am pretty particular in what I am expecting from taste, texture, level of sweetness, crust, and overall experience. However, I am definitely open to trying the individual bakers’ variations. 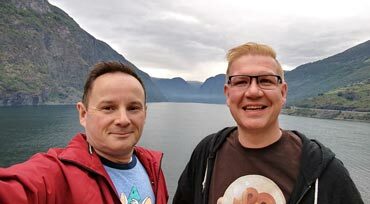 The purpose of the “butter tart Quest”, is to highlight some of our favourite tarts that we find along the way, let you know where to find some amazing treats, and to rate them based on some tough criteria, and a high bar of excellence. We will help you find the tarts that are worth trying across Canada (and the USA). Butter Tarts are like pizza, even when they are not the best, they are still pretty good. What are the criteria we are looking for in a good butter tart? Raisins vs no raisins – I am not a fan of raisins, and often am turned off by a raisin-laden tart. However, a good butter tart with raisins can still make the cut. Every year in Midland, Ontario, there is a huge festival devoted to the decadent butter tart: Butter Tart Festival. 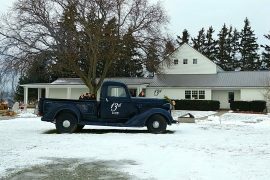 This is a must-do day trip for anyone who loves this iconic & truly Canadian sweet. 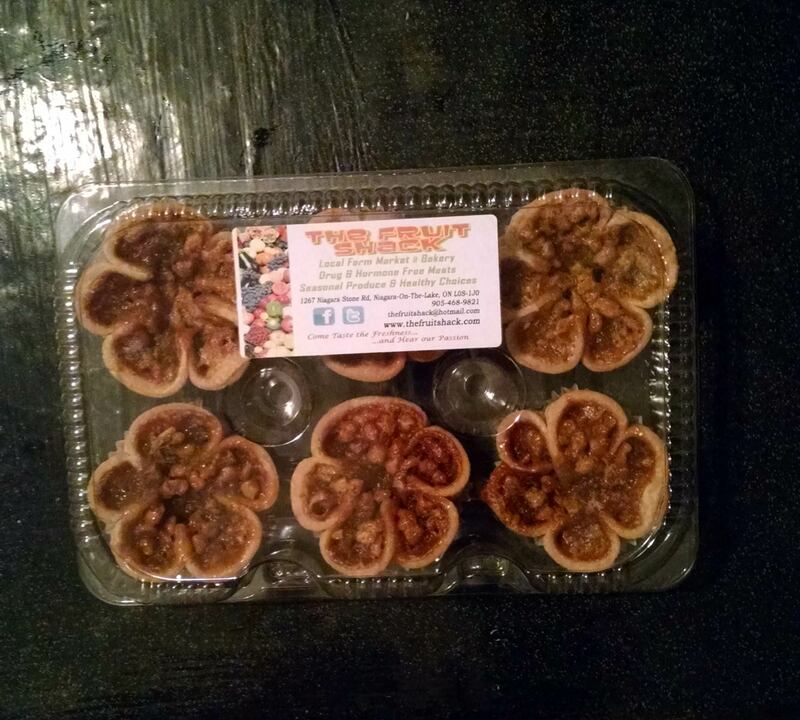 They have vendors & bakers from all over Ontario selling their version of butter tarts. 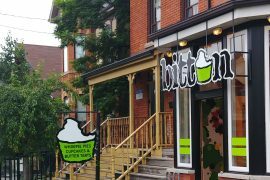 This is a great place to sample various types and styles, from basic to over the top gourmet tarts. 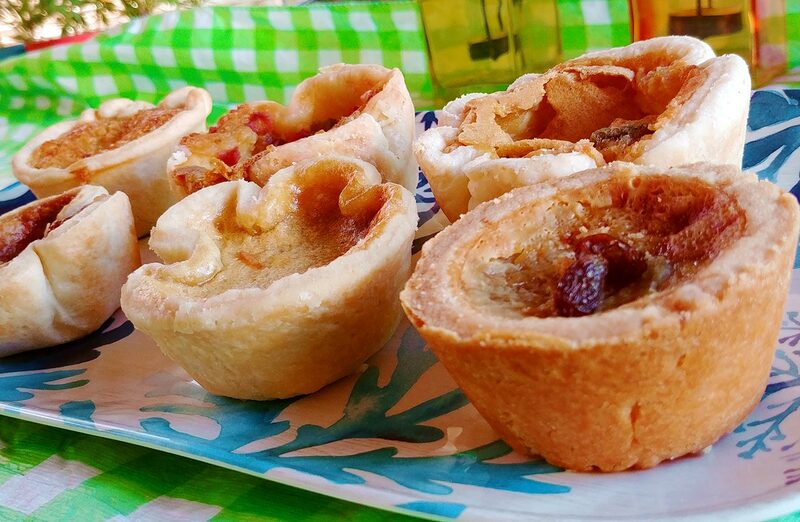 We have been to Butter Tart festival in years past, and it is definitely worth the drive. More and more butter tart festivals are popping up all across Canada, and we will be hoping to visit as many as possible. 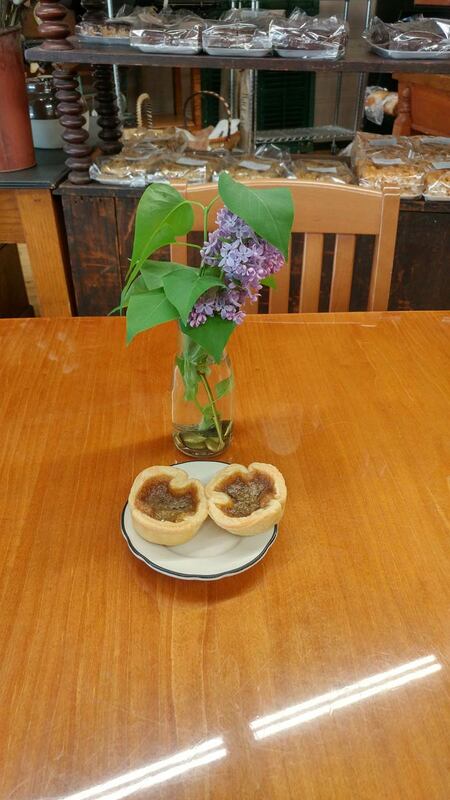 If you know of a great local bakeshop that is serving up what you believe to be the best butter tarts, we would love to hear about them. 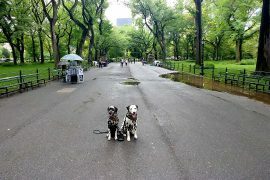 Send us an email with their information, and the next time we visit their town/city, we will surely give them a try. If you are a baker who would like for us to feature your butter tarts on Roguetrippers, please reach out via email or social media. 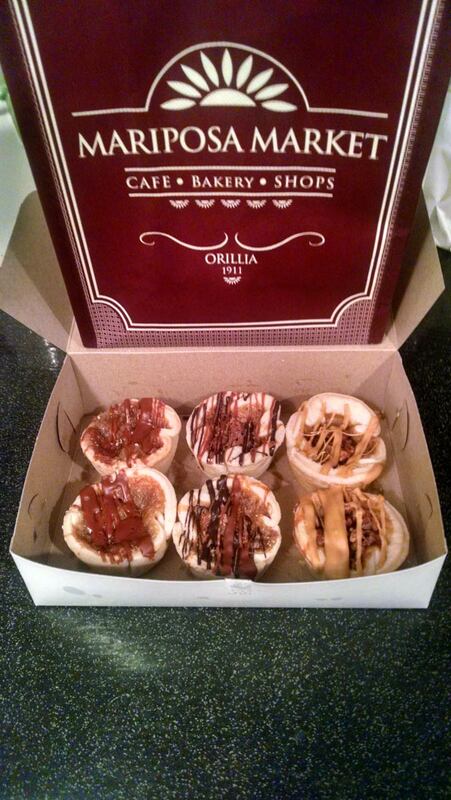 How do I find a great place for butter tarts near where I live (Goderich, ON) on your website. I don’t seem to be able to find a list. Patricia. 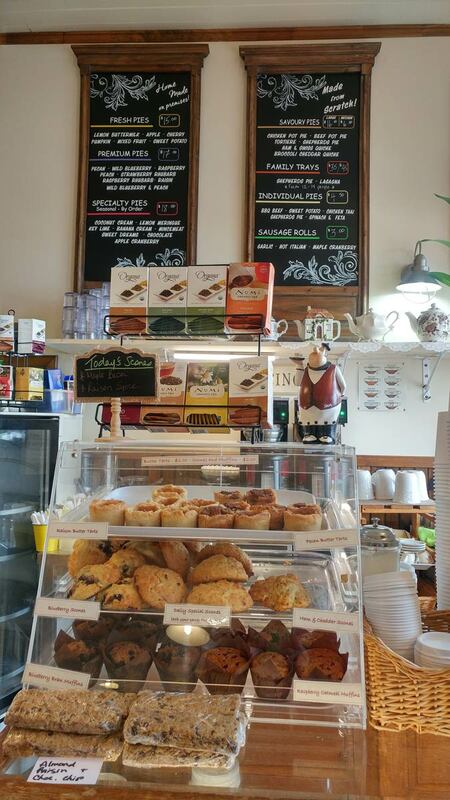 In Goderich, we really enjoyed the tarts at a place called “Culbert’s Bakery“. Their tarts will be reviewed on my site very soon. They are quite delicious. Let them know I sent you.